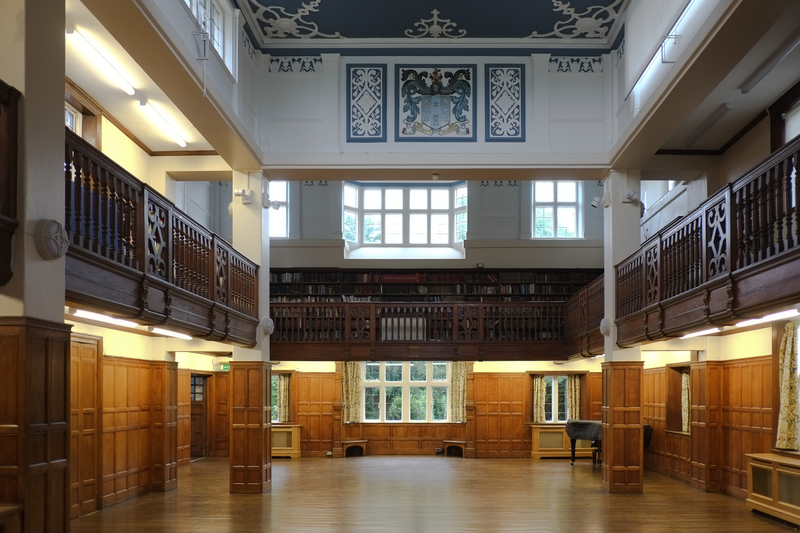 Open House London weekend is rolling around again, and Charlton House is opening its doors for the public to have a nose around on Sunday 21st September, 10am to 4pm. More details can be found on the Open House London website. This will be the first Open House weekend since Charlton House and related assets were transferred to Royal Greenwich Heritage Trust – hopefully the new Trust will take the opportunity to explain to visitors what it all means for Charlton House’s future. The full list of participating properties across the borough can be found here. (PS. There’s nothing about this event on charlton-house.org yet, but perhaps it’ll be updated once Charlton House returns from its long weekend in Woolwich).